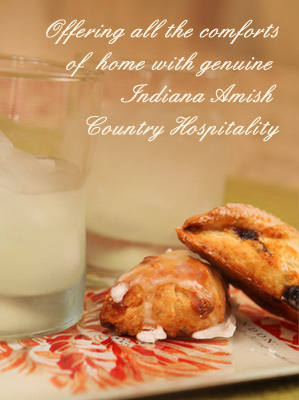 Every year for the past four years the Bremen, Indiana, Amish community called Rentown is having their Annual Garden Walk and Bake Sale Saturday, June 15, 9 AM – 3 PM. Everyone wanting to attend will meet at the Amish Rolling Meadows School to get their map, registration, bake sale and lunch will be going on all day. New This Year at the Garden Walk, is a Working Maple Syrup Camp and the ladies are serving lunch, for a fee, of course. I love to see the clean weed-free gardens of flowers and vegetables. I also love the farm animals that I get to visit, horses, cows, chickens, goats and cattle dogs. Don’t forget to bring your cameras! The Amish families are very friendly and very thankful that the money that is donated that day is used for the Amish School for the coming year. 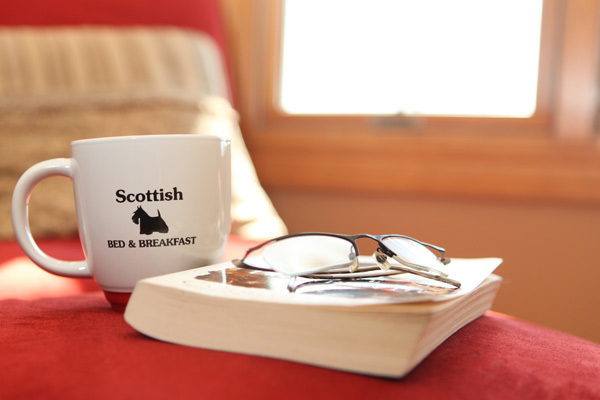 Come stay at the Scottish Bed and Breakfast and make an adventure of it.